Looking for gifts for digital nomads and other travellers? Here are some suggestions for non-material gifts for full-time travellers. Giving gifts for digital nomads can be tricky. How can you give a gift for a traveller if posting packages is not an option? 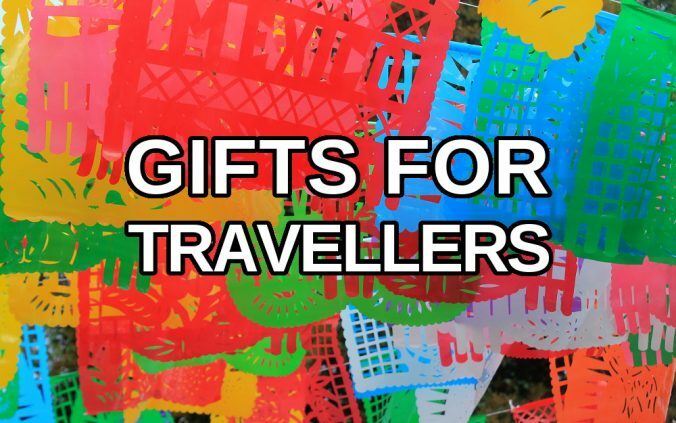 This is a list of potential gifts for digital nomads and other people who travel. The list also works the other way around: even if you’re the one travelling, geographical distance won’t limit these non-material presents. Note that the prices may vary in different regions. Does your friend or family member who travels like yoga? Meditation? Language learning? Whatever their interest, there are probably apps for it – and these apps make great gifts for travellers. If you want to give gifts for digital nomads who like meditation, a subscription of Headspace, Calm or some other meditation app might be a good idea. If you want to give something a bit more physical, the most popular yoga apps include Yoga.com and Pocket Yoga. However, these yoga apps use in-app purchases instead of subscription fees, so giving them as a present is a bit more tricky. 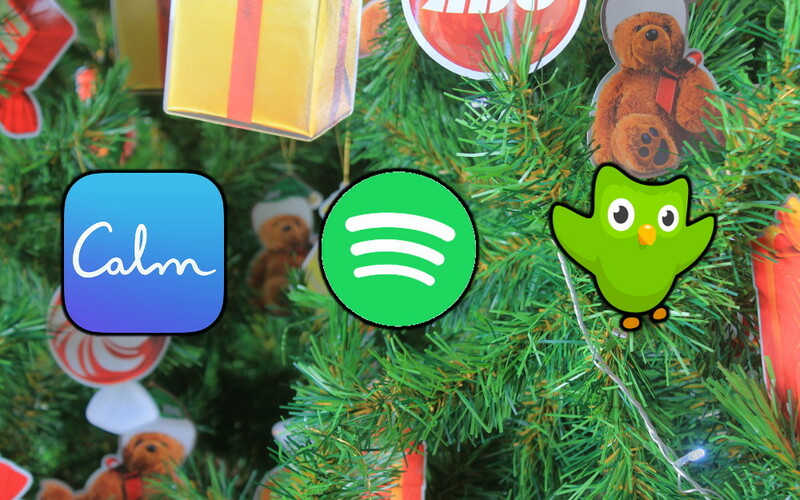 Spotify Premium is a great gift idea for digital nomads. When online access is limited, you love to have your favourite music available offline. Unfortunately there’s one big catch: Spotify is not meant for full-time travellers. The app will disconnect after two weeks abroad. To be able to log in again, you need to access your home country’s network. You can solve the problem by using a VPN connection. A VPN connection routes your internet traffic via another country – in this case, your home country – and lets you get around regional restrictions. If you get a good VPN access, the process is only a minor annoyance. Still, this makes Spotify Premium a slightly worse gift idea for travellers. Spotify Premium: 10 € / month. Frequent discounts available. Many travellers like to learn new languages. Language learning is also a big business, so there’s plenty of app subscriptions to pay. Duolingo works quite well without Plus subscription, but paying the subscription removes the ads and gives you offline access to the exercises. Other popular language learning apps that work as gifts for digital nomads include Babbel and Memrise. Babbel: 27 US$ / 3 months, 45 US$/ 6 months, 83 US$ / 12 months. The subscription only covers one chosen language. While some apps work on subscriptions, others – especially games still have a more traditional price tag. If you can’t decide which apps to give as gifts for the digital nomads, you can also give a gift card for an online store like Google Play or Apple App store / iTunes. Be careful when you give entertainment as a gift for a traveller. There’s no use giving a e-book for a digital nomad who doesn’t read. I’m not recommending many specific brands here. Instead, these gift ideas for digital nomads will help you think of different types of products. Many travellers read books, but the platforms vary. Some (like myself) are in love with their Amazon Kindle E-Readers and buy almost all their books as digital editions from the Kindle Store. Besides novels and non-fiction, I also recommend digital editions of Lonely Planet guidebooks as gifts for digital nomads and nomads. Other travellers like to listen to audio books. Audio books are especially great for long bus rides and other modes of transportation if you’re prone to travel sickness. In those cases, individual audio books or subscriptions to services like Audible are great gifts for someone who travels. E-books: Lots of variation, usually around 10-15 US$ / e-book. Netflix, Hulu, Amazon… Many (mostly media) companies offer subscriptions for their media platforms. 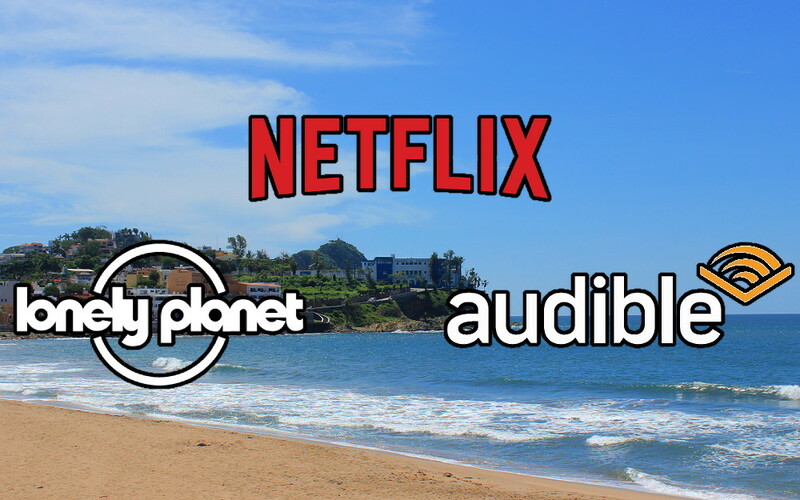 If slow internet connections are not an issue and your target likes this sort of entertainment, these services are great digital gifts for digital nomads. Note that there’s a lot of variety with the platforms between countries. Some services are only available in certain countries, and the prices also vary. Does education count as entertainment? In this digital gift list, it does. These days you can learn almost anything from photography to chess online. Digital learning platforms such as MasterClass and Udemy offer all sorts of online courses for different interests. These last gifts for digital nomads and other travelers don’t fit the previous categories. Luckily you can get a bit more creative with your financial support. You can give a gift card for a hotel, or designate some money for a specific activity. For example, you might offer a digital nomad a meal in a fine restaurant, money for hiking shoes or train tickets for a weekend trip. I’ve used this idea once before, and I think it’s quite sweet. Instead of giving a gift directly for the other person, you can donate for a charity with a cause that they supports Many (but not all) travellers are quite environmentally conscious, so organizations like WWF or Greenpeace might do. If the traveller flies quite often and worries about climate change, you can also pay CO2 offsets for their next/previous flights. 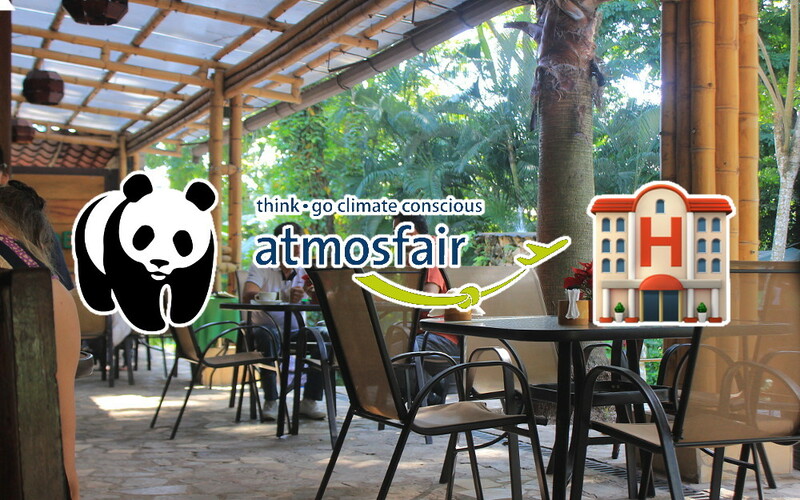 I personally use Atmosfair for my carbon offsets. Instead of counting my exact emissions, I usually pay 10 % of my ticket prices. Merry Christmas everyone! Since Finnish Christmas foods are so difficult to find in Vietnam, I decided to celebrate another holiday instead. What did you think about the list of gifts for travellers? Do you know great gifts for digital nomads and other travellers? Share your thoughts and suggestions in the comments below! 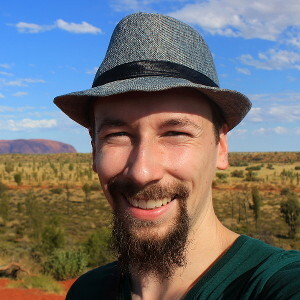 18 Months on the Road – How Have I Changed the Way I Travel? How Long Does It Take a Cargo Ship to Cross the Atlantic?